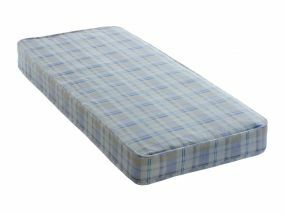 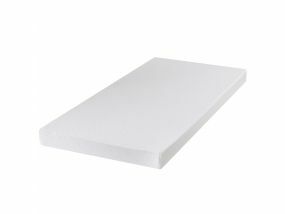 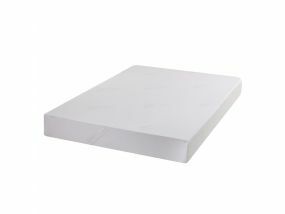 At 75cm wide by 190cm long small single mattresses are designed to fit on small single bed frames. 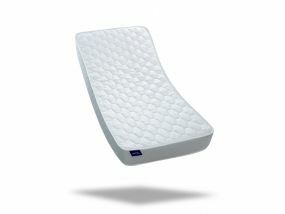 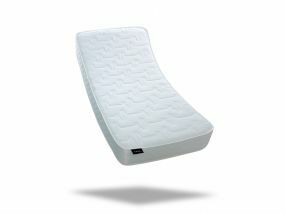 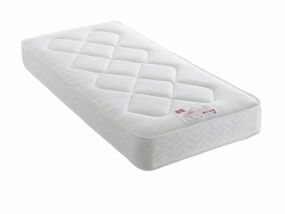 Here at BedzRus we offer a massive range of small single mattresses to suit all needs and budgets. 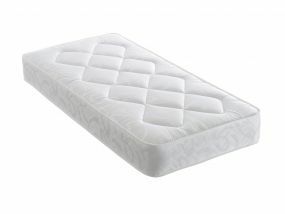 We offer standard visco bonnell sprung mattresses through to pocket sprung and memory foam small single mattresses so you are guaranteed to find a small single mattress to your needs. All of our small single mattresses are individually tested by us and grouped into firmnesses ratings of soft through to firm so you can be assured that when we say a mattress is soft it’s because we’ve tested it and not just because the manufacturer says so. 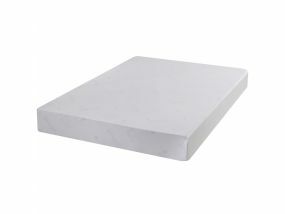 This measure is of course subjective and is based on an average weight of 10 stone (140lb, ~65kg). 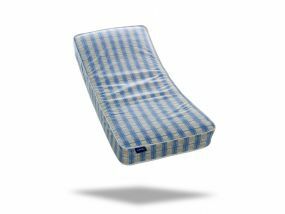 All of our small single mattresses have free delivery and with pre-bookable delivery on the majority of the range, you can arrange a convenient delivery date for your small single mattress before you place an order for it. 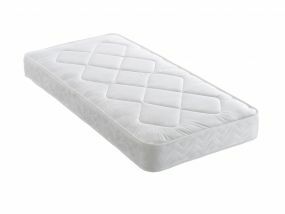 Here at BedzRus we understand that purchasing a mattress online can be difficult as ideally you would want to test it out before purchasing, however if you do need any assistance or advice choosing a small single mattress then give our friendly team a call and they will be more than happy to offer their expert advice.